Fr. Danilo stands with some of the children that he helps. 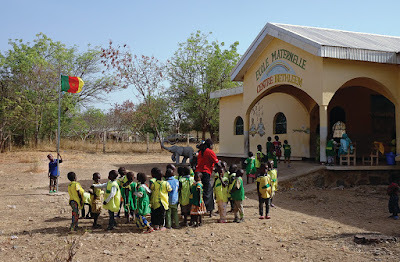 PIME’s Sponsorships at a Distance program supports the room, board, and education of many of the children in the Center. The most vulnerable and “discarded” are the reason why father Danilo Fenaroli of PIME, has been working so tirelessly for twenty years to offer them hospitality and assistance at the Bethlehem Center in Mouda. “You mean to say that we are building such a beautiful structure for Those?” Fr. Danilo Fenaroli remembers it well: The incredulous demand of a bricklayer working on the construction of one of the many buildings that now form the Bethlehem Center. By “Those” the worker was referring to the orphans, disabled, deaf and mute who used to live and are still living at the Center… They are a multitude of vulnerable, “discarded” people (as Pope Francis would say), who instead in Mouda found a home welcoming them with open arms. The Center is located a few kilometers from Salak, the area around the Maroua airport, and the most important city of the Far North Region of Cameroon. Mouda is an oasis in every sense of the word; built in an area characterized by sandy soil, rocky landscapes and other “lunar” formations. The Bethlehem Center covers over 111 acres of land, on which there are a dozen buildings. 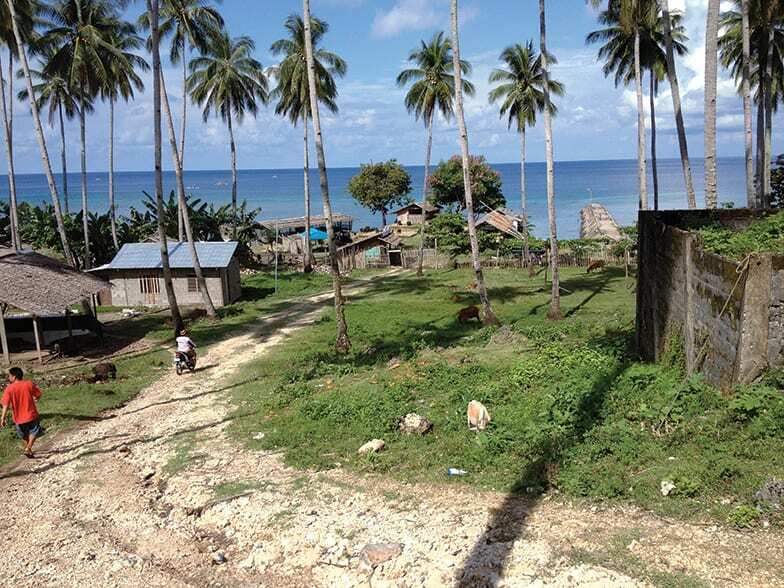 However, outside the center there is a real village of people, formed largely by the staff working at the Center. Launched in 1997, the Bethlehem Center stands as a witness to Christian Charity; it is one of the venues designed for the proclamation of the Gospel that the PIME Missionaries have chosen to implement in the course of the 50 years of their presence in Cameroon. During my visit, I was constantly impressed by warmth of the environment and the kindness that fills the air here. Even though we keep meeting people with noticeable physical or mental problems, a feeling of a serene, family atmosphere is omnipresent. For example, throughout our visit, Agnes will be with us. She suffers from mental disabilities; now and then she turns to father Danilo rewarding him with unforgettable smiles. Mathieu, a boy of Chad with problems of various natures, brought here by another PIME Missionary, Fr. Marco Frattini, is also in our group. The Center itself is shaped as a village, with a chapel at its center, placed there as its welcoming heart. Around this “heart” there are a large hall for meetings, the community-dining hall, schools and vocational workshops and the houses where Fr. Danilo and his staff live. Then there are many “Saré”, African style ranch houses with a low wall around them; in them live maidens and widows with orphaned children or sick people, all of them feeling safe and secure within. 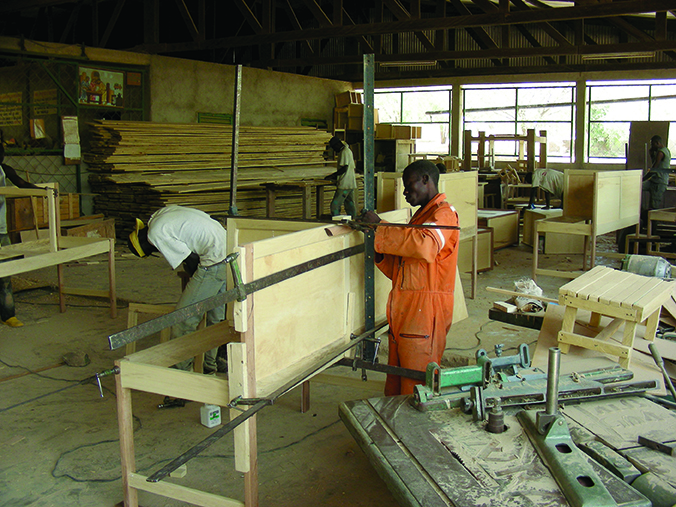 Not too far away, are the classrooms in which young people are learning trades, working towards gainful employment. This year there are 175 apprentices. There’s something for every aspiration: carpentry, mechanics, electrical engineering, leather and iron work, wood carving, varied decoration crafts, sewing and embroidery, painting, dyeing batik, sign-making for traffic control and for shops, masonry, welding, even a workshop for engine repairs. There is also a well-organized farm for growing grain, fruits, and vegetable; thanks to artificial irrigation, as well as the breeding of farm animals: cows, pigs, poultry. He returned to Africa, but this time to his adopted Cameroon. For the first ten years, Fr. 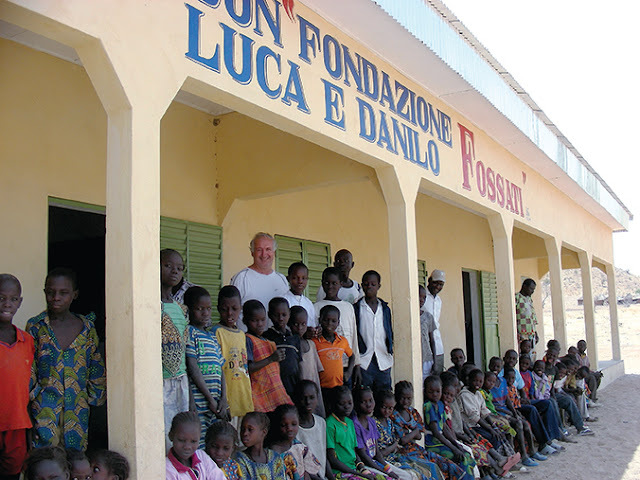 Danilo worked in a parish in Zouzoui, all the while dreaming of being able to devote himself to the most vulnerable. 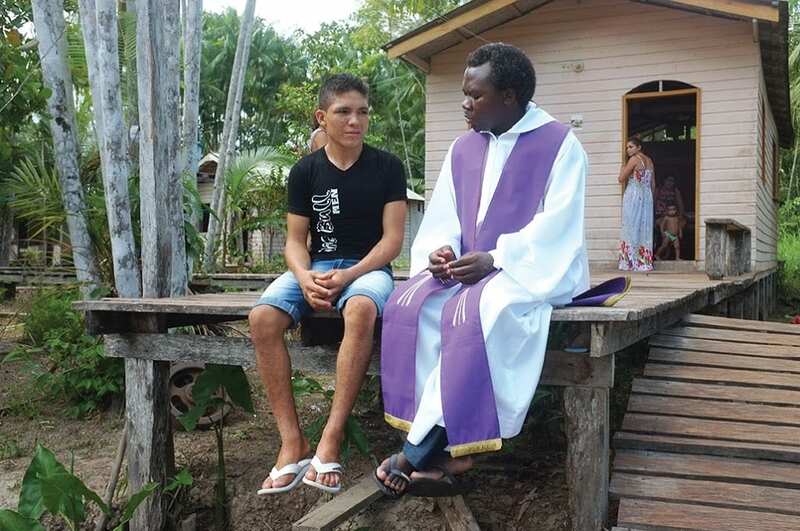 “While I was still a parish priest, I started gathering orphans and the handicapped,” he recalls. “Thus, the idea of creating specific structures for them was born. Much of the Bethlehem Center land was donated by the village chief. “Today he is very pleased because Mouda doubled the number of its inhabitants and is now a bustling, life-filled reality,” says Fr. Danilo. Children are lined up outside of the Maternity Center at the Bethlehem Center. Many builidings make up the center, but the Chapel serves at the heart of the village. This is also why the Bethlehem Center has promoted community-based rehabilitation in the villages, to sensitize the community about disabilities and, when it comes down to it, we step in when the various structures put in place by the village prove inadequate. Fr. Danilo is the only member of PIME directly involved in the Center. Planning for the future back in 2002, Fr. Danilo brought in the Silent Workers of the Cross as “fellow travelers” in this work. The Silent Workers is a religious family inspired by Rev. Luigi Novarese, who was beatified in 2013. Presently at the Bethlehem Center there are four sisters of this congregation: two Cameroonians, one Togolese, and one Italian named Rosa. Fr. Danilo explains: “We have issued official statutes for our Center whereby we are called to share with our guests, joys and sorrows, satisfactions and disappointments. Now I am by myself, but for seven years I had with me Joseph, a Bengali PIME Brother, who worked diligently at, among other things, keeping in contact with the families of our guests in the area. 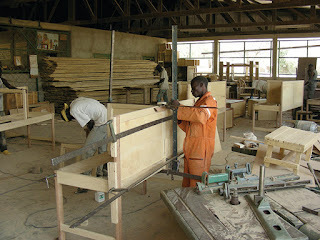 The center offers training in many fields including: carpentry, mechanics, electrical engineering, leather and iron work, wood carving, varied decoration crafts, sewing and embroidery, painting, dyeing batik, sign-making for traffic control and for shops, masonry, welding, and even a workshop for engine repairs. For several years now the Bethlehem Center has obtained recognition from the Cameroonian government as an “Entity of Public Usefulness:” a very important certificate given only to six organizations across the country, which certifies the quality of services offered in our facilities. It also justifies the support that the State offers the Center, a very precious reality, especially in this region so poor and marginalized. Fr. 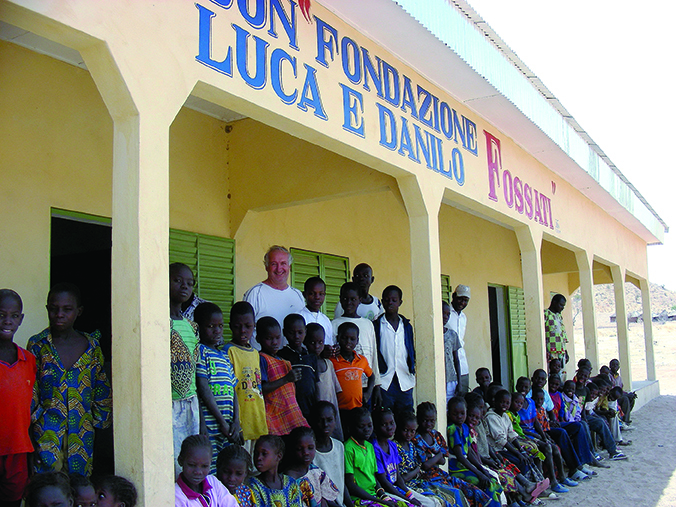 Danilo possesses a somewhat renowned ability for networking, especially to support the needs of the Bethlehem Center. He has made many friends for these people otherwise deemed “discarded.” Among them there is the PIME Mission Center, the NGAMA foundation from Fr. Danilo’s hometown, the CEI (Italian Bishops Conference) and other associations.